I used to make pudding when I was a teenager. I'd cook it like the leche flan way by steaming it. But it was only me who'd finish it so I stopped making pudding. Last week as I can't sleep, I saw we had a lot of pandesal, and becauseI hate wasting food and stuff I decided to make pudding. 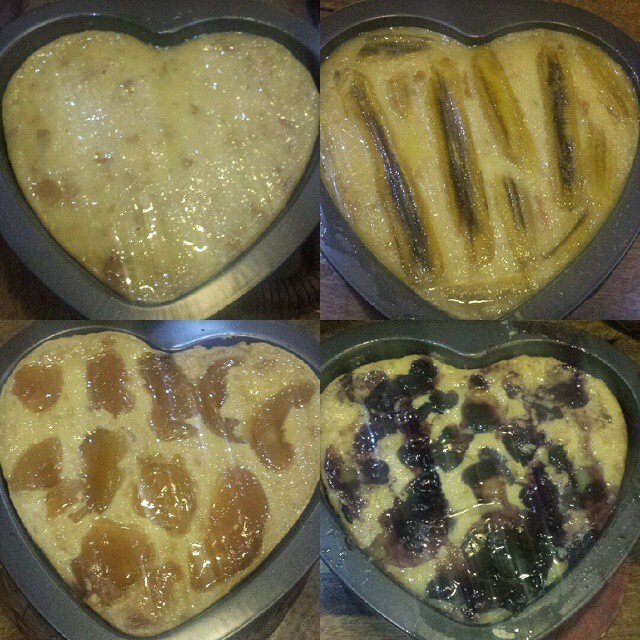 This time I didn't steam, I baked four flavors of heart-shaped pudding - regular, banana, apple and blueberry. Juan: Oh, Mom, you nailed the pudding! It's yummy but I must admit, the mango pudding is the best. Me: There's no mango pudding. That's apple pudding. Juan: That's how good you are, Mom, you made the apple taste like mango! 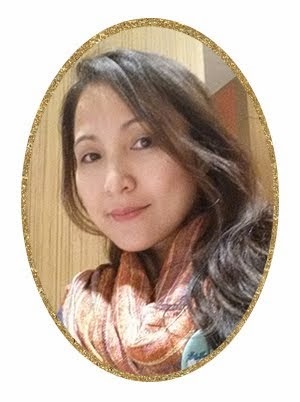 ANG SARAP MAGKAROON NG ANAK NA TULAD NI JUAN!